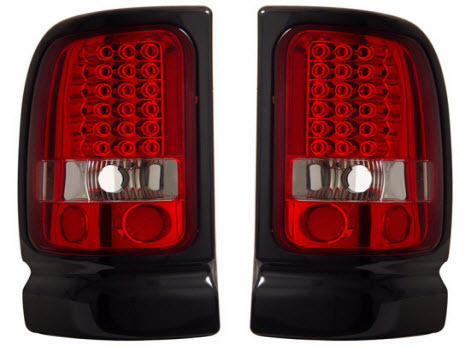 Welcome to A & A Bumper and Aftermarket Auto Body Parts. 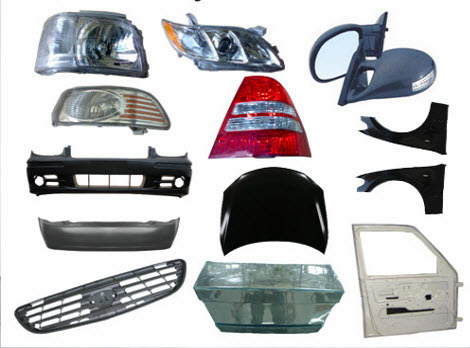 We are the local Auto Body Parts Supplier that Greater Springfield, Missouri motorists choose for a full spectrum of after-market auto body parts. We are locally owned and operated as well as licensed and insured. Founded in 1985, A & A Bumper has grown through dedication to our customers, experience of our staff and good old fashioned hard work to provide a valuable and needed service in the Springfield automotive industry. Specializing in new, rebuilt and after-market auto body parts for all makes and models of domestic and foreign vehicles, we are the premier supplier in our local area. 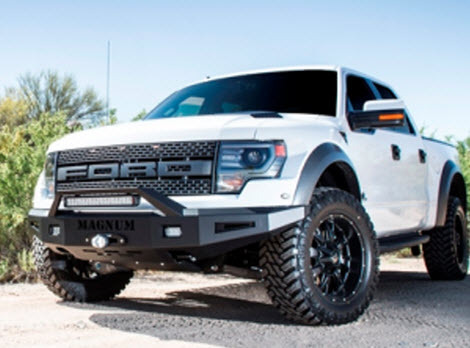 Buying and selling everything from body panels, partial panels, fenders, bumpers, step bumpers, grills, headlights, condensers, fan assemblies, radiators, auto air conditioners, wheels, mirrors, window regulators, lamps, gears, rebars, gas tanks and truck accessories. We stand by our quality parts and strive to leave our customers satisfied with their purchases through our lifetime warranty on all parts. You can count on us for unbeatable prices and quality parts. Don’t hesitate to call us today.